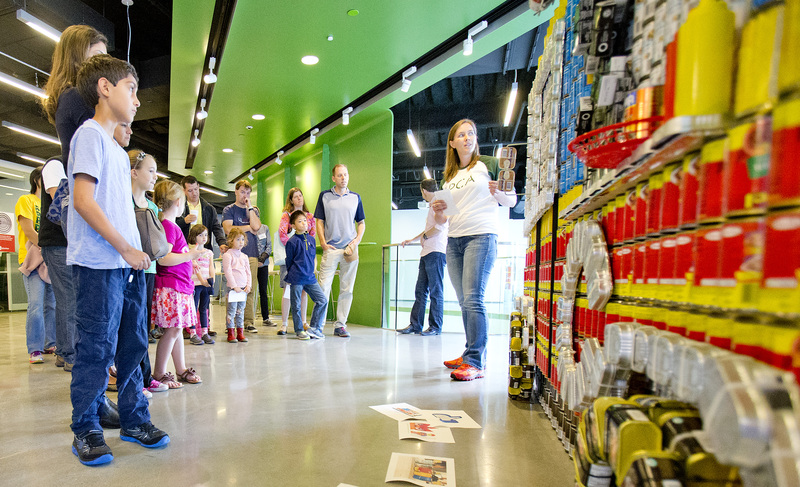 Family Design Day Programs @ BSA SPACE encourage children and adults to observe, explore and design together. 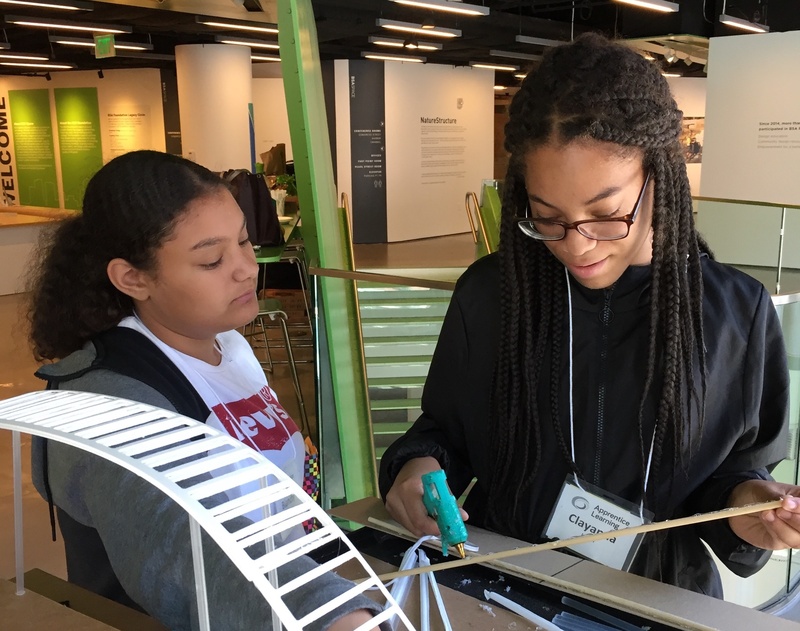 In these 2 hour, hands-on workshops, families are introduced to architecture and design of Boston and the world through exhibit tours, neighborhood walking tours or slide shows, and then complete a hands-on design activity. Architects and Designers lead these programs. April 6 & 7 KidsBuild! Family programs are designed for children ages 5 – 13, accompanied by an adult (a maximum ratio of three children per one adult will be required). Thank you to Atlantic Wharf and the Massachusetts Cultural Council for supporting Family Design Days @BSA SPACE. Representatives of more than 40 colleges and universities will be on hand at the BSA’s Architecture/Design College Fair to answer questions about portfolios, admissions, scholarships, curricula, and more. Learn what it takes to succeed—attend free workshops. Applicants for graduate degrees are welcome. In addition to the college marketplace, you’ll find information sessions for design-focused students. Hear the inside story from the keynote speaker, who will describe pathways towards the profession as well as from a panel of professionals who will present the rewards and benefits of an architecture education. More information and a list of participating schools is HERE. April 7 & 8 KidsBuild! Thank you to Atlantic Wharf and the Boston Cultural Council for supporting Family Design Days @BSA SPACE. 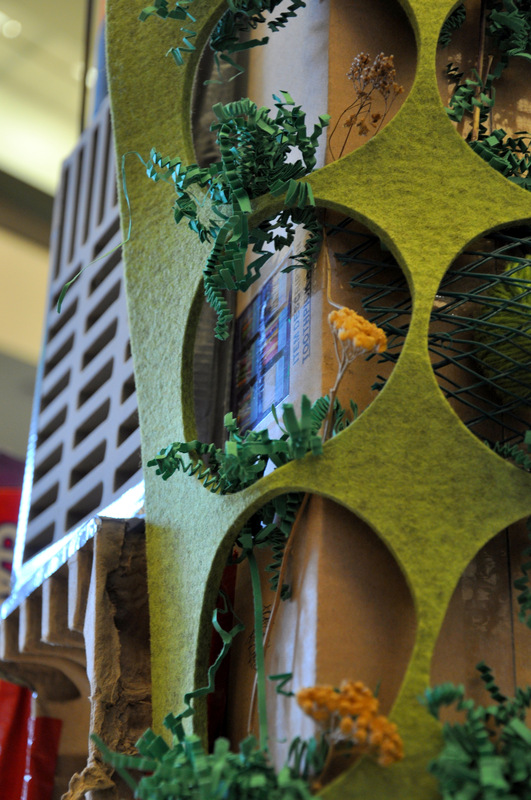 In addition to this College Marketplace, you’ll find workshops for design-focused students. Hear the inside story from our keynote speaker who will describe “the life of an architect” and what it’s really like to be in architecture school. You can also get tips on portfolio requirements, and choosing the right school.